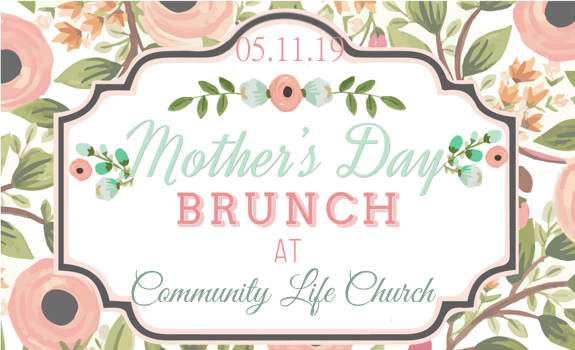 Come eat, relax, get refreshed, and fellowship with other moms who have been where you are and moms who are walking those same steps with you. *** Childcare is also provided. I will be needing childcare.